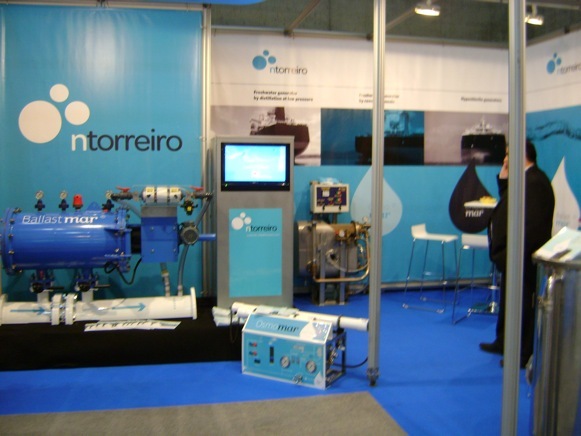 We welcome you to our stand at the trade fair Norshipping! where you can find us in B1-01b between 09- 12.06 2009. We are introducing our Ballastmar – our solution for the ballastwater treatment.